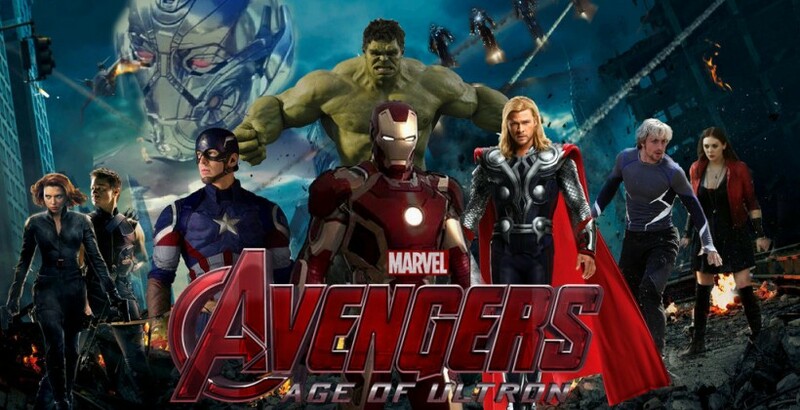 Theme of the Month: Marvel – They have a Hulk!!! The idea behind this new theme system is that it should allow me to write more posts more often. Recent months, for one reason or another, have not been good for my writing. So to help me write, as well as schedule, posts better I’ve decided to restrict myself to a certain theme every month. This means every month you’ll get a post (like this one) that introduces the theme, as well as giving you decent selection of themed cocktails. You’ll also get another 3 or 4 posts spread over the month also themed to that particular topic. 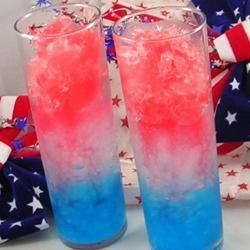 Using this month’s theme: Marvel Superheroes as an example; you can expect another 3 or 4 posts showcasing cocktail recipes themed towards a particular Marvel superhero. Depending on the theme, you may also get a few other themed posts about spirits or events. If, for example, the theme is pirates you could be forgiven for thinking a rum brand might get a little piece during that particular month. Please understand that whilst 90% of the posts from now on will show a connection to that particular month’s theme, I will still continue to post about relevant events, spirit brands and other interesting things I come across. I love cocktails, but I also love superheroes, and I’ve been a child of Marvel from the very beginning of my comic-hood (the first comic I ever read was Spiderman). So to kick off this whole theme idea I thought starting with superheroes would be perfect. With the recent blockbuster success of Avengers: Age Of Ultron meaning Marvel have kept up their consistent strength-to-strength success of their avengers world films (films like Thor, Iron Man, Captain America and the soon to be released Ant Man), I thought it would be a fitting tribute if I gathered up some great Marvel superhero themed drinks; perfect for those silly fancy dress parties or just a good old geeky Marvel film-a-thon. What’s more, these cocktails are all pretty simple to make, all you need is the ingredients. Most of ingredients for these cocktails can be found at your local supermarket or corner shop. However some of the harder to find ingredients, like the Viniq or flavoured vodkas, can be found online through various merchants. I’ll leave a few links at the end of the post for those interested in having a look around some of the better sites (please be aware this is only really worth it for UK readers as the sites are UK based). Fill a blender with cubed ice. Add in the Viniq Liqueur, Grape Vodka & Sprite. Blitz until the mixture is the texture of a slushy. Add in the plain vodka, blue curacao & Orange juice. Combine some granulated sugar with black food colouring and pile onto a plate. Rim a tumbler glass with the black sugar. Fill the tumbler half way with the purple slush. Then top up with the green slush. Garnish with the black sugar rim. 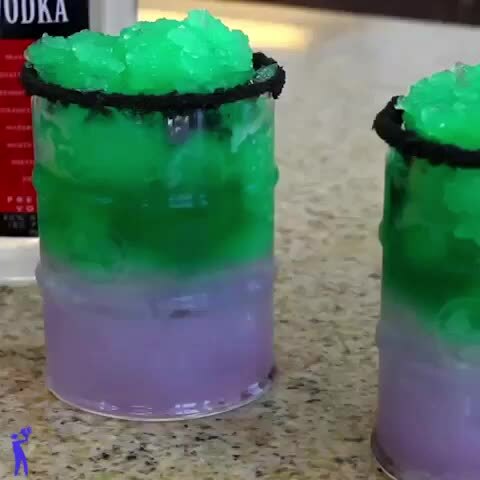 This cocktail is probably the most time intensiveCheck out the Tipsy Bartender for more great cocktails like this Hulk themed one. This Iron Man cocktail is a gold/red/blue combination inspired by the superhero’s armour. Build/layer the ingredients, in order, over ice in a tall Collins glass. Stir together the Whisky, Vodka & Rum. 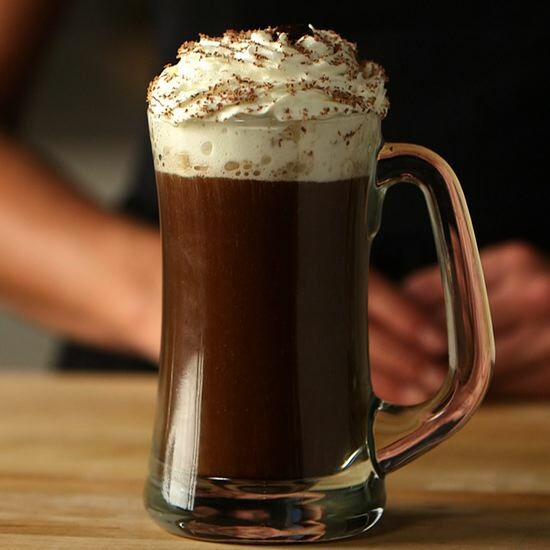 Strain into a shot glass and set aside. 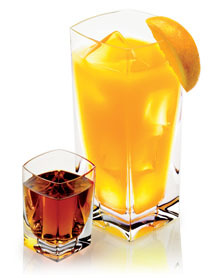 Pour a glass of orange juice and top it with soda. Like the immovable Mjolnir itself, this cocktail will thump you like a hammer and then make sure you don’t remember it afterwards. Try sharing this serve with several of your friends, that way no one will think less of you, I promise! Combine in a glass and stir in. Build the ingredients over ice in a tall glass. Top up with Soda water and serve with a straw. 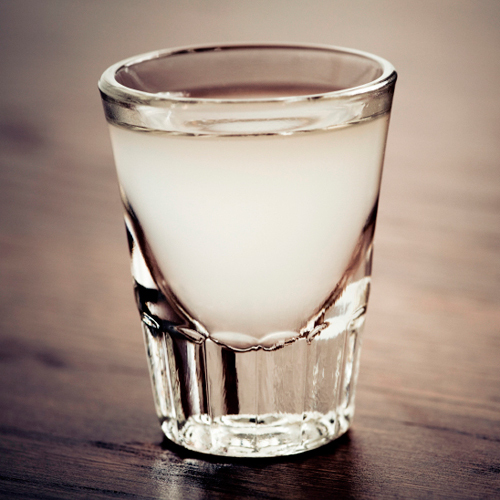 Layer the ingredients into a fancy shot glass in the order written above. Handy tip: Use the back of a spoon to slow the liquid down and allow it to settle on top of the previous liquid. 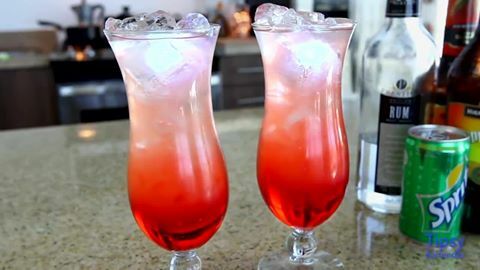 Fill a tall collins glass 1/3 of the way full with crushed ice and add in the Grenadine. Now fill it another 1/3 with crushed ice and then add the Crème De Cacao. Finally fill to the brim with the crushed ice and then top with the Blue Curacao. Combine all 3 ingredients in a cocktail shaker and add ice. Shake well, for around 10-15 seconds, and then strain into a fancy shot glass. Serve with a slice of lime for a real kicker. This cocktail is not so much a themed cocktail as it is a fitting cocktail. SPOILERS. This suits Quicksilver’s character to a tee. Short, fast and it sure does pack a punch when it hits you. Share these out as they taste surprisingly great for a shooter. Keep an eye out over the next 3-4 weeks for more marvel superhero themed cocktails right here, on this blog! 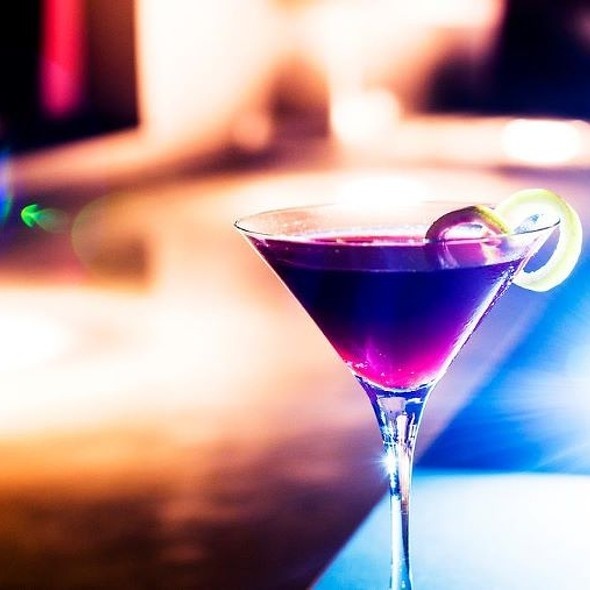 This month’s theme is perfect for summer evenings with your mates because the cocktails are bound to be fun, bold and simply delicious!!! So, regardless of whether you’re a DC or Marvel, suit up and be ready for anything. Enjoy the cocktails, have fun, but most importantly drink responsibly!